The rumors are true, there’s a new Crash Team Racing coming out on consoles! But it’s not just a quick remaster, it’s a straight-up remake a la the Crash Bandicoot N.Sane Trilogy and the Spyro Reignited Trilogy. 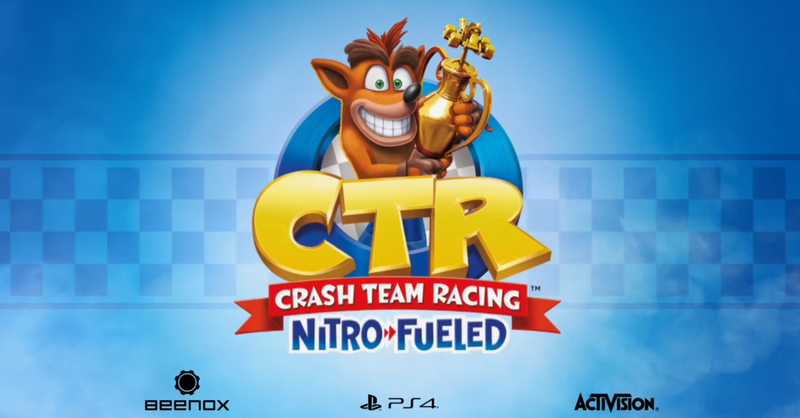 Entitled Crash Team Racing: Nitro-Fueled, the game was officially revealed at The Game Awards 2018. 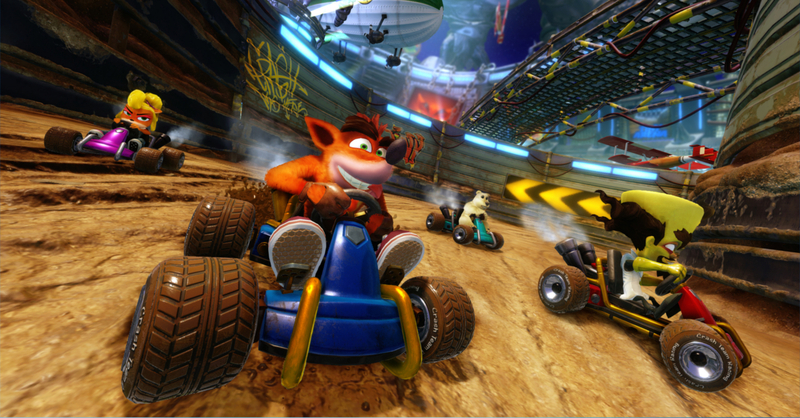 In Nitro-Fueled, the classic PS1 Crash Team Racing is given an awesome Full HD treatment. If you’re a fan of the original, you’ll be happy to know that the original title’s game modes, characters, tracks, power-ups, weapons, and controls are back. Of course, there will be new additions to Nitro-Fueled, the biggest of which is an online game mode! Developed by Beenox and published by Activision, Crash Team Racing: Nitro-Fueled is coming to PS4, Xbox One, and Nintendo Switch on June 21, 2019. Next articleMortal Kombat 11 is official! Tactical Warhammer is BACK! Warhammer 40K: Mechanicus has been announced!